Two top officials detained in last year’s crackdown on corruption in Saudi Arabia have returned to the public eye following settlement payments, according to reports. Prince Miteb bin Abdullah, former head of the Saudi national guard and son of the late King Abdullah, was photographed alongside Crown Prince Mohammed bin Salman at a horse race event outside of Riyadh. 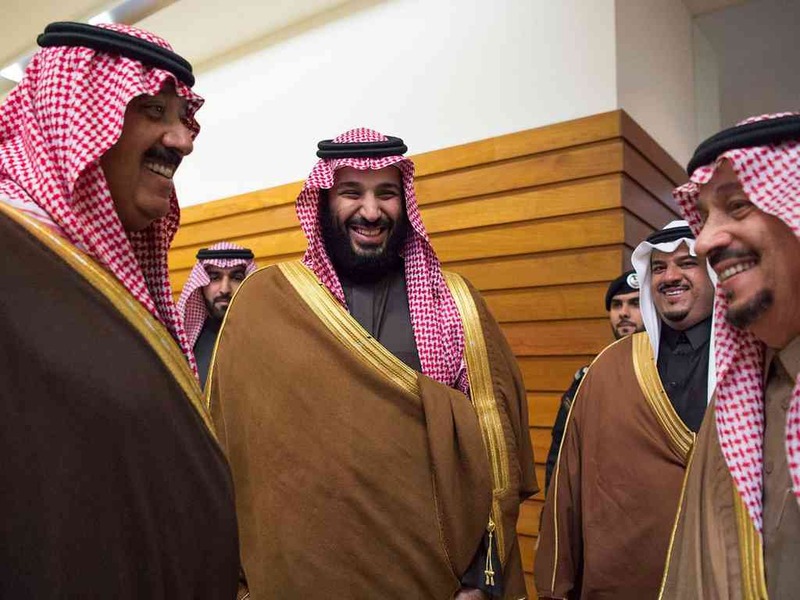 The powerful prince Miteb was detained in sweeping arrests in November as part of the Kingdom’s efforts to put an end to graft and reclaim lost billions resulting from corrupt business dealings. The Prince reportedly settled charges against him for a $1 billion restitution payment. A video posted to Twitter showed Prince Miteb and Crown Prince Mohammed bin Salman shaking hands and embracing at the event. Separately, a report in the Saudi Press Agency said that former finance minister Ibrahim Al-Assaf attended a cabinet meeting on Tuesday, signaling that his arrest and subsequent settlement in the crackdown did not affect his position as minister of state and advisor to the King.